Here in the US, today is Father’s Day…yes, it is a Hallmark moment but the importance of this day should not be lost. And so, I want to take the time to do just that and tell you about the father in my life. 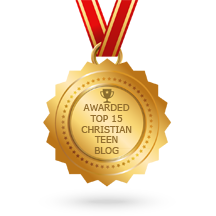 This entry was posted in A CLICK A BLESSING TODAY, CHRISTIAN LIFE AND THE WORD and tagged Father's Day, My Kid's Dad, parenting, raising children, sons. Bookmark the permalink. 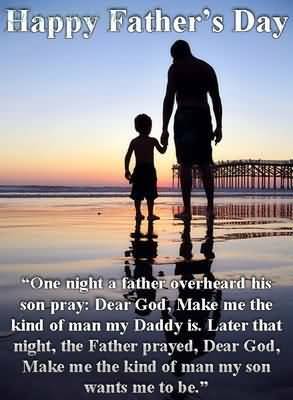 Praise God for fathers who trust in the Lord and have His guidance, wisdom and discernment to be good fathers and role models for their families, in actions of love, discipline , endurance, and commitment. May each one of them receive from the Father above the grace and strength to be courageous in the face of challenges. For every blessing they are, may their blessings from above be multiplied and the Lord magnified. You and your family are blessed by the Lord and your husband – double blessings are the best. Praise God.